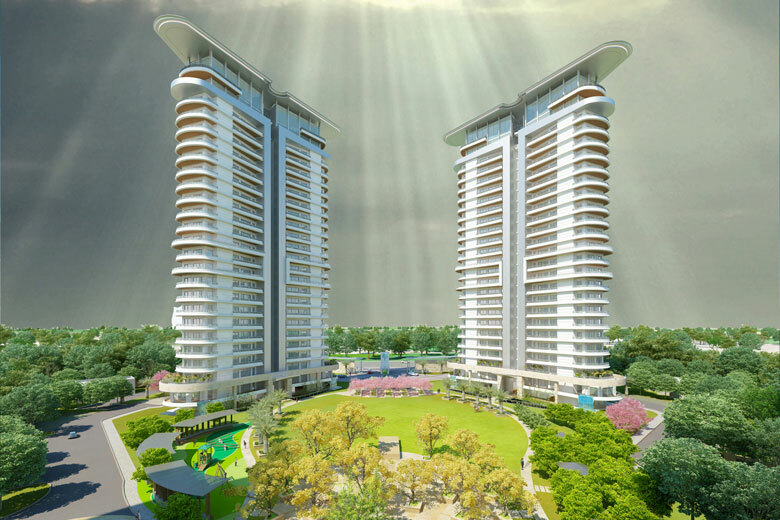 For the first time in the Real Estate Industry 'Polo' themed Suites have being launched with an elite lifestyle attached! Once again M3M Group pioneers a new concept! M3M India Pvt. 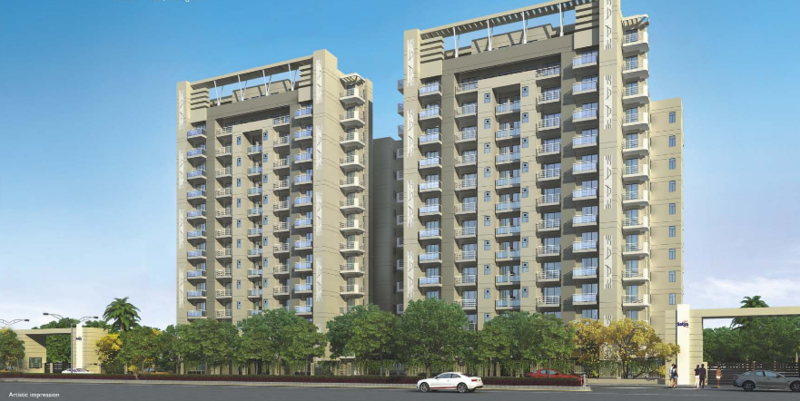 Ltd., high class luxury suites in the heart of Gurgaon. With an aim to create designer living in India, M3M brings limited editions of luxurious Polo Suites with international look and feel. 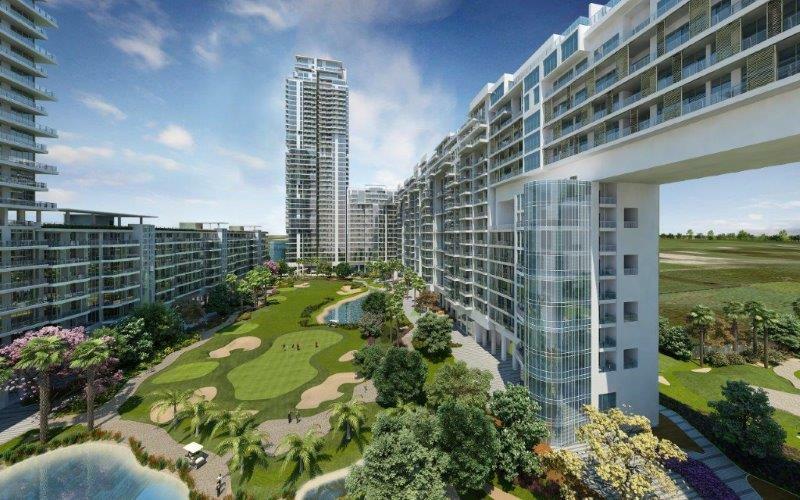 M3M India Ltd. 7 star luxury project - M3M Golf Estate is spread over a sprawling 30.35 hectares (75 Acres) and is located on the posh Golf Course Road (Extn.) in Gurgaon, India. 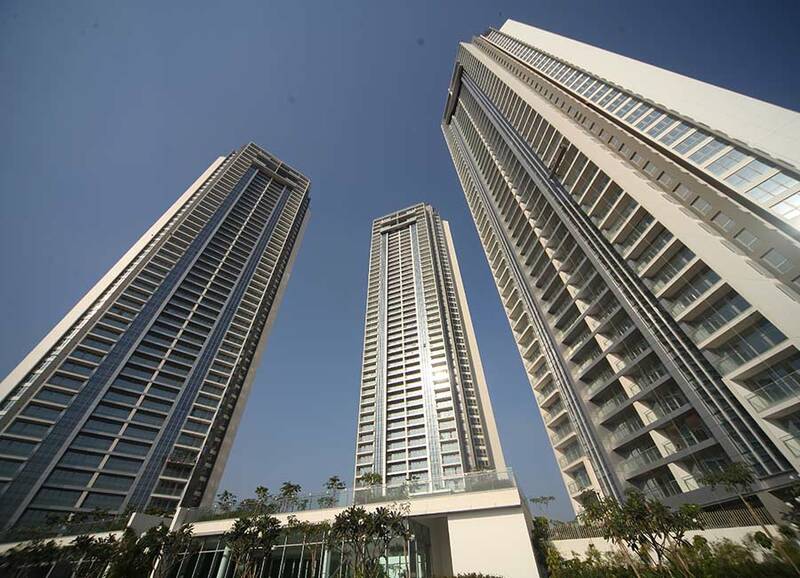 Platina, at The Hermitage offers premium air conditioned 3 / 4 bhk apartments with exclusive features and modern amenities. 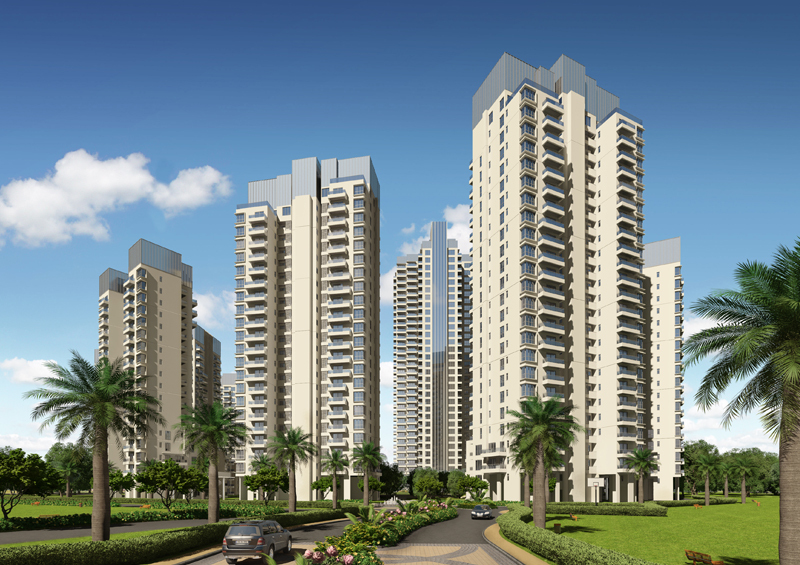 The Hermitage at sector 103, located just off dwarka expressway offer a choice of 2/3/4 bhk apartments and luxury villas. 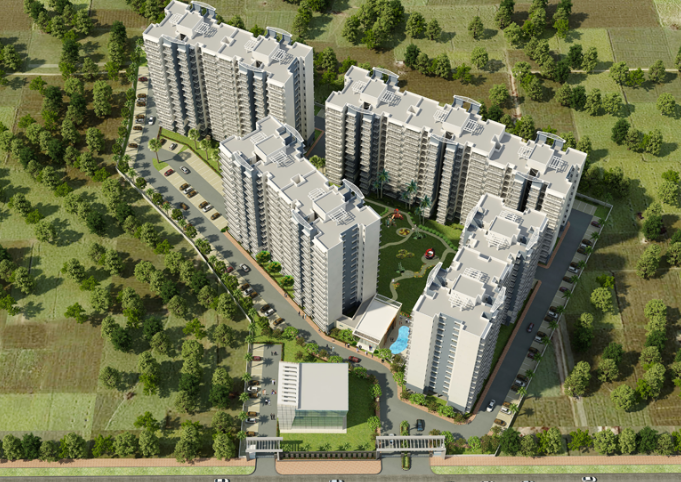 Welcome to Emerald Floors, exclusive independent low-rise luxury homes at Emerald Hills. The heart warming sun throughout the day, soothing garden greens and pool blues, heady chirping of birds, flight of butterflies, gently swaying palm trees, whistling bamboo groves - all experiences designed to fill your senses with peace. 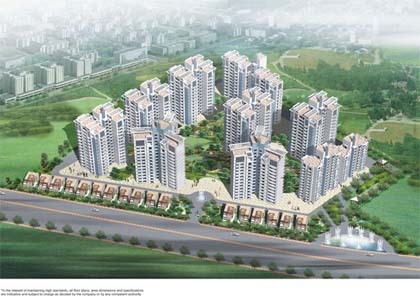 Today when Gurgaon is poised for its next phase of growth, Chintels in collaboration with ATS brings you Kocoon a superb opportunity to own your dream home at the prime location of sector 109, Gurgaon, located just right on the 150m Dwarka – Maneser Expressway an upcoming residential hub of Gurgaon. CHINTELS PARADISO is a luxurious 1.1 million square foot high-rise apartment complex in the heart of New Gurgaon, located 0 kms from Delhi. 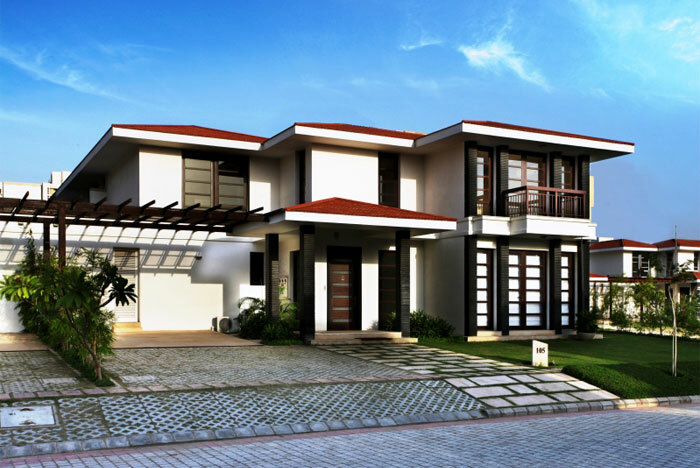 A home overlooking the verdant greens, a dream that you can call your home. 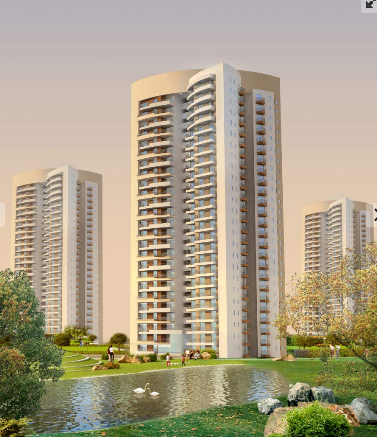 Raheja Developers Ltd. has launched yet another project in Gurgaon. 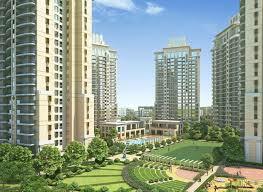 Raheja Sampada is located in Gurgaon and is in close proximity to Sector 92, Gurgaon. ABW presents Nature Friendly Homes in sector-76, Gurgaon, with backdrop of Aravali Hills adding a tint of romance to the ambience. Spread over 14 acres of land includes beautiful flora & fauna, thematic lawns & play areas for children. 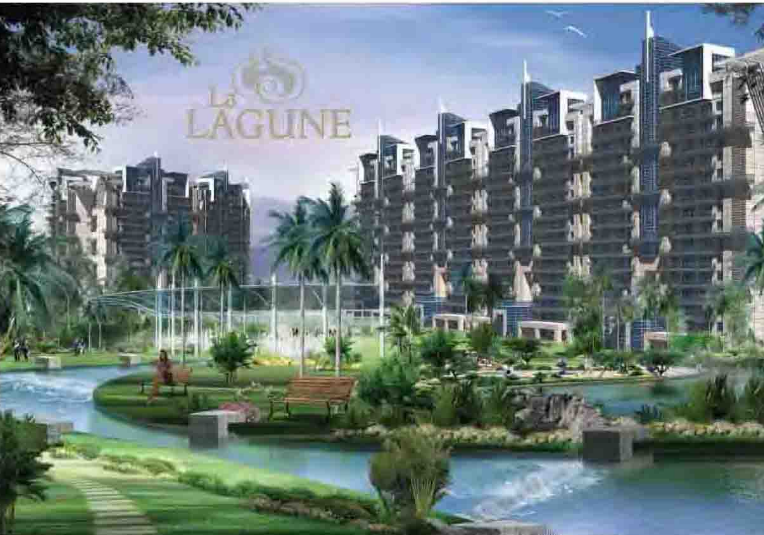 ABW Group in joint venture with another leading real estate company, is nearing completion of “La Lagune” - a luxury condominium complex offering splendid lifestyle. 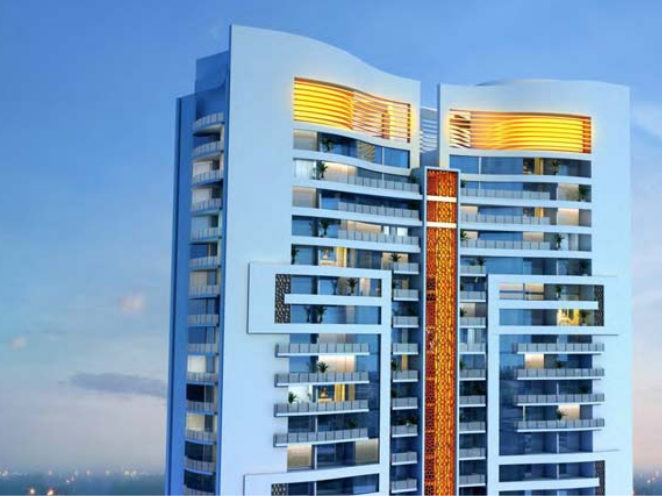 Nestled amongst Oberoi Realty's flagship development of Oberoi Garden City (OGC), Oberoi Exquisite is one of Oberoi Realty's most exclusive residential projects. 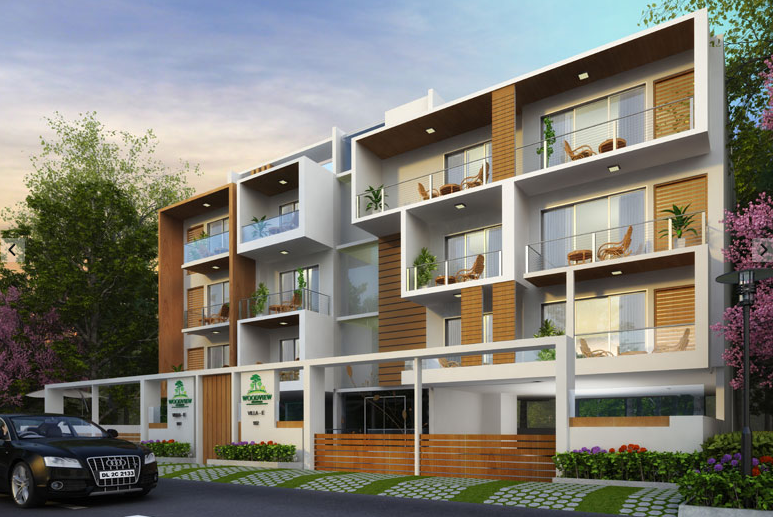 TATVAM VILLAS", spread over an area of 50 acres (approx), is a part of 150 acres premium integrated township called VIPUL WORLD on main Sohna Road, Gurgaon. 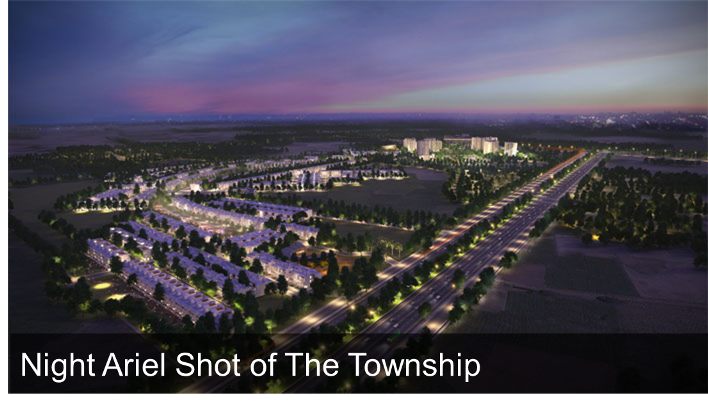 Located at the foothills of the Aravallis; First Citizen is a part of a 17.5 acre community, - The Melia and is Delhi NCR’s First Premium Senior Living Community. 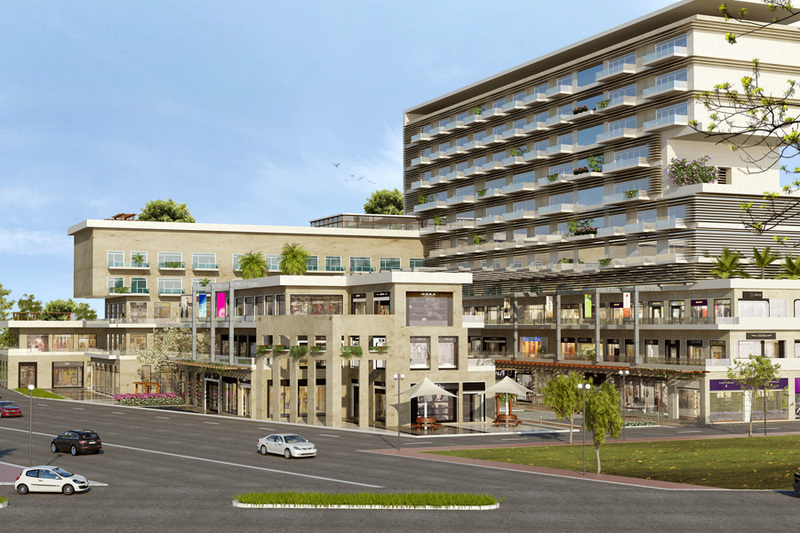 Merchant Plaza is designed as a contemporary neighborhood shopping and commercial hub spread across 2.75 acres in the upcoming Sector 88 of Gurgaon. Your business here will enjoy an enviable position of being in a strategic location with unmatched accessibility, convenience and proximity to important destinations like the IGI Airport, NH8 and the National Capital. 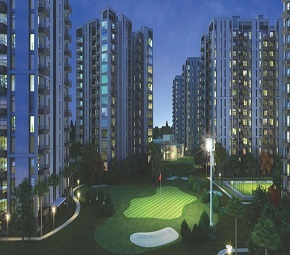 2 & 3 bhk ready-to-move-in Apartments on Golf Course Extension Road, Gurgaon. To grow, to flourish, to prosper. 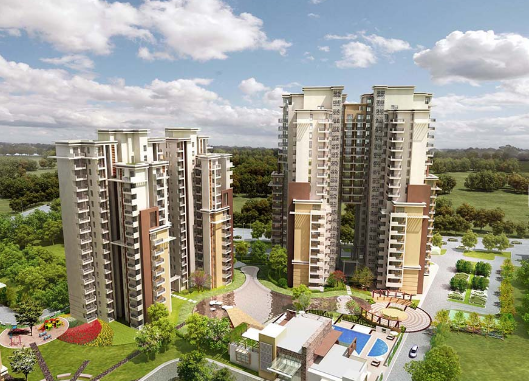 Get ready for a happy home at Monsoon Breeze II, Sector 78, Gurgaon. 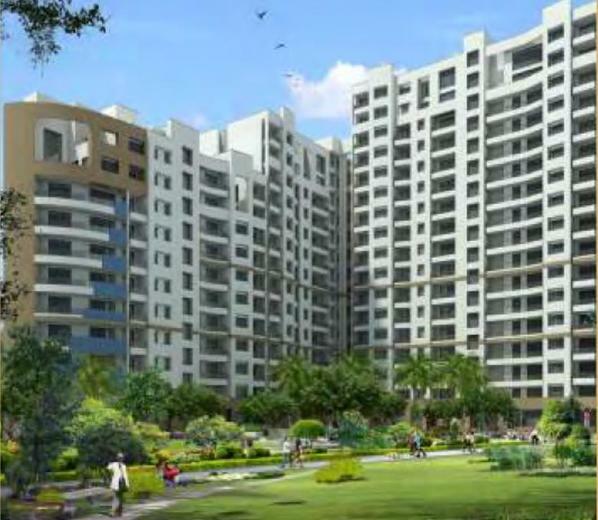 This property in Gurgaon come with a little more space, a little more comfort, a little more greenery, little more closer to city hubs, in a space that’s a little more well laid out in terms of specs and features, the list goes on and on. 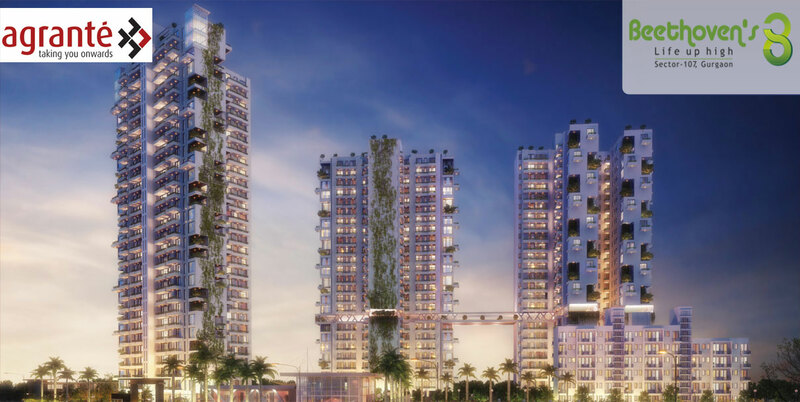 Infact, Monsoon Breeze II will leave you with a cluster of fulfilled ticks on all your wish list boxes, especially the one which says having a beautiful property in Gurgaon. 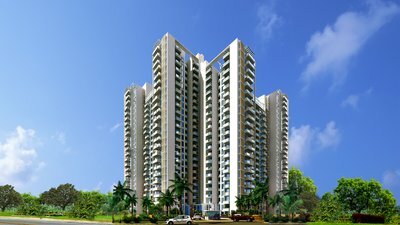 Pareena Infrastructures Private Limited is one of the best real estate giants to buy luxury apartments on sec 99 Gurgaon. Its experts does not leave a single stone unturned when it comes to serve property buyers with best quality residential project in sec99 gurgaon dwarka expressway. 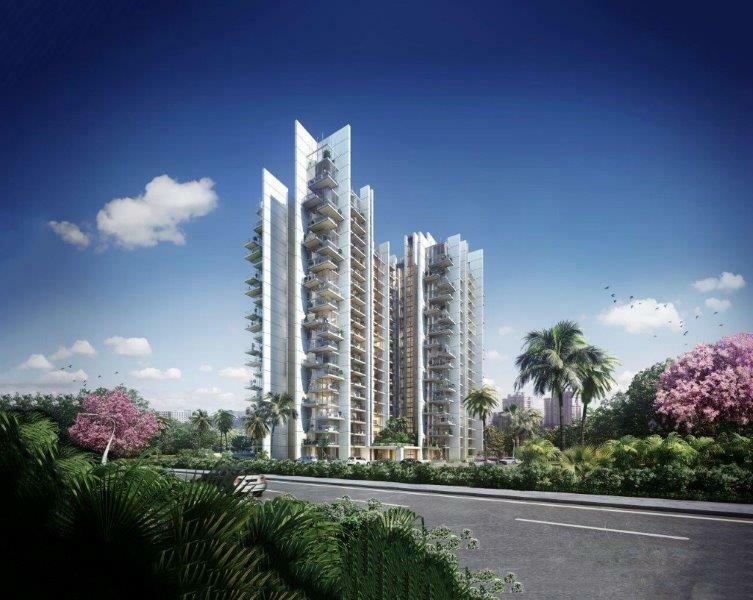 Manor One is a harmonious blend of lifestyle options; from low rise luxury villas to spacious apartment towers, spread across 15 acres of elegantly landscaped garden and parks. The lofty height of the ceiling and 3 side open apartments allow the home to be luxuriously spacious. 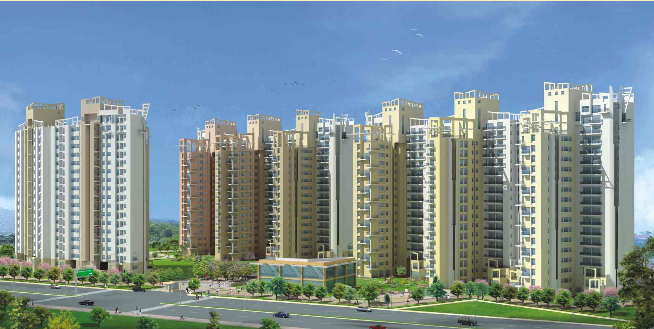 Ansal Housing has presents Ansal HEIGHTS in Sector - 92 on PATAUDI ROAD near Haldirams Gurgaon. 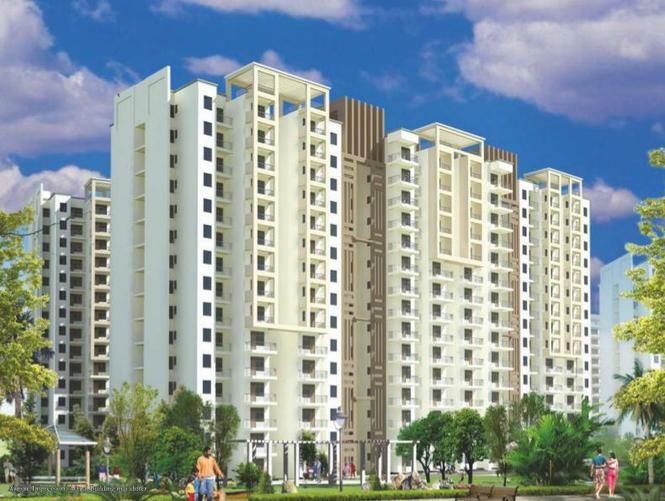 Ansal Heights is a gated community in approximately 10.5 acres, with high rise buildings with four apartments per floor, comprising of 2/3BHK/4BHK+SQ Bedroom apartments featuring the highest design standards & quality amenities at attractive price points. Esencia offers you Homes where you can sense pleasure, peace and the delight of green and comfortable surrounding with exclusive feature. 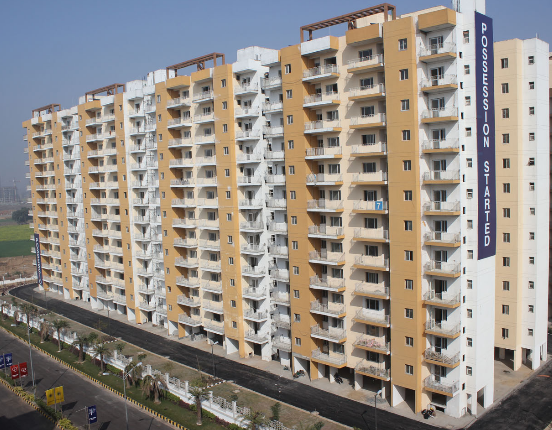 Plots at Esencia are available in varius.Esencia offers you 3 Bhk and 4 Bhk independent premium Floors at affordable range. 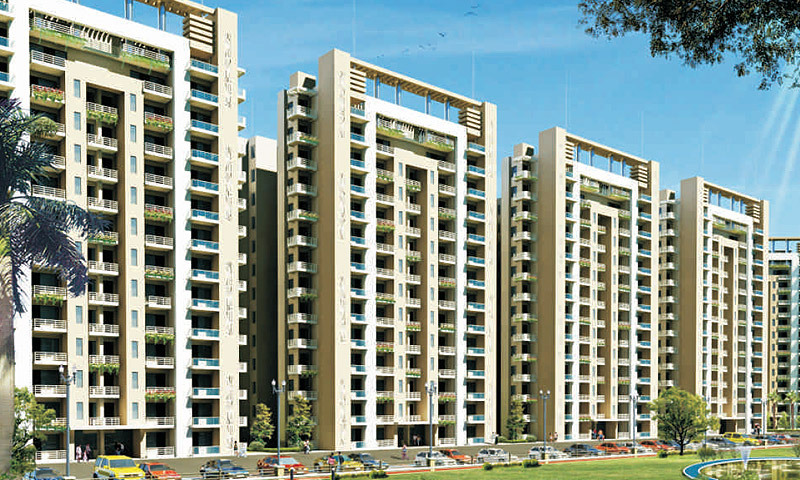 Sidhartha Group presents affordable apartments NCR ONE High Rise Apartments in Gurgaon. 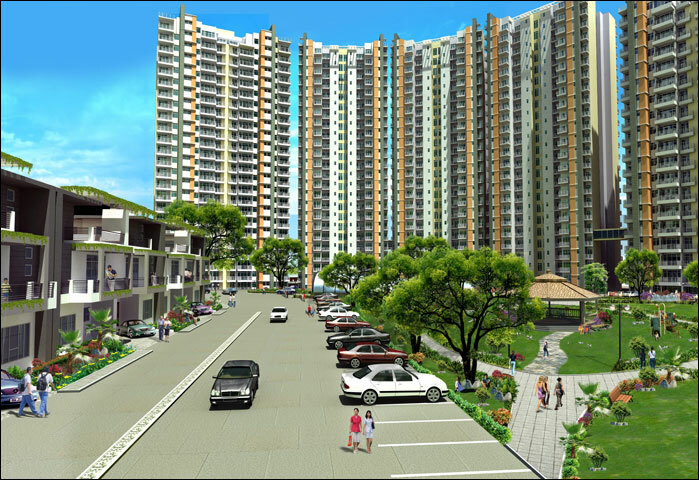 ILD Grand by ILD is a well-planned residential project. 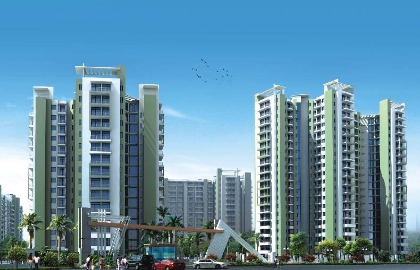 Choice can be made from 2BHK and 3BHK apartment. 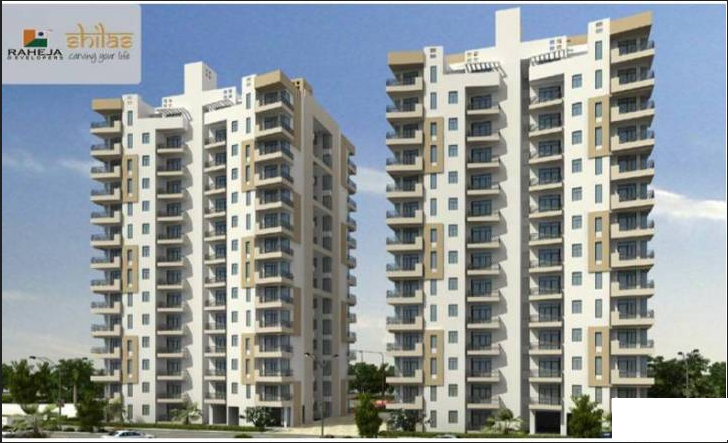 Agrante Developers is one of the leading real estate developers in Uttar Pradesh and Uttaranchal and now the builder has launched a super luxurious residential project Agrante Beethoven 8 at very promising location of Gurgaon. I.e. sector 107. Express 99, is the perfect example of the fast growing modern lifestyle that is predominant today and is quite necessary too. Experience the awe-inspiring luxury of Triumph homes to get a taste of the good life. Inspired by the great architect Mies van der Rohe's philosophy that God is in the details, these ATS homes have been crafted with meticulous attention to even the minute details. Exquisite wooden flooring, use of imported marble, integrated air-conditioning and customised modular wardrobes are just a few luxuries that one can experience in every home. Corona Optus is a new definition to lifestyle. The place offers space and uninterrupted greenery that is almost a forgotten feature in today’s context. 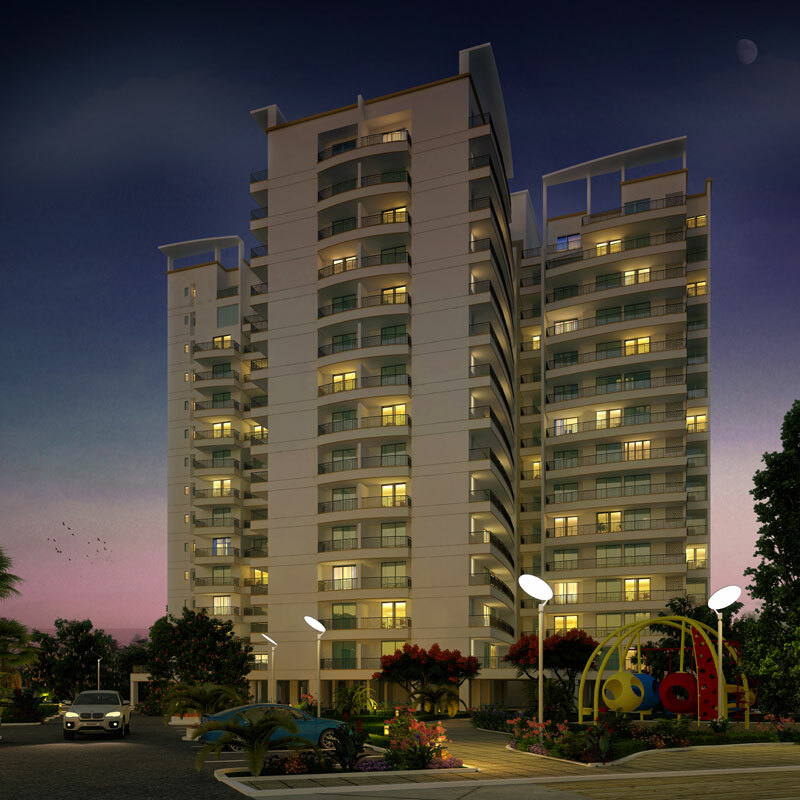 Your wait for lavish and affordable living is now over. 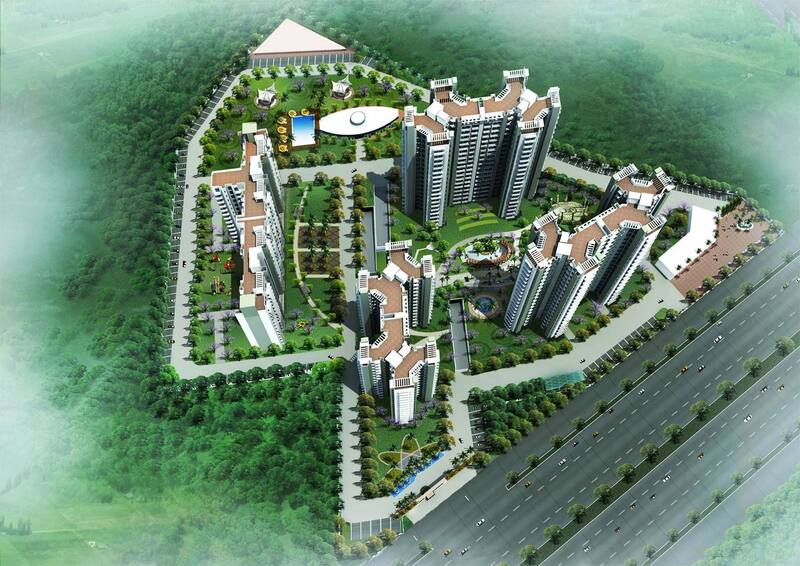 Ansal Housing presents Ansals Highland Park, a group housing project spread over 11.70 acres approx. near Dwarka Expressway. In a city that keeps you moving with the world, Ansal Housing is privileged to welcome you to the distinctive living experience of infinite luxury and lifestyle. 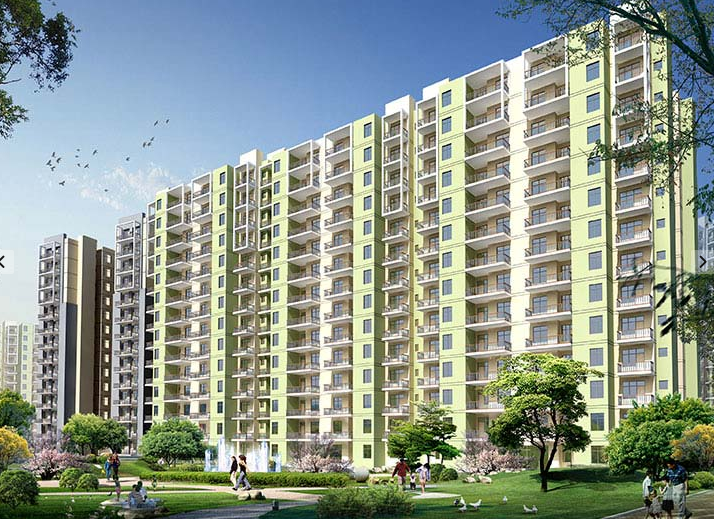 Ansals Amantre - an address set apart in the green expanses on Dwarka Expressway. Ansals Amantre welcomes you to a select community that sprawls across 10.10 acres comprising 3 Bedroom & 3 Bedroom + 1 Room Residences. 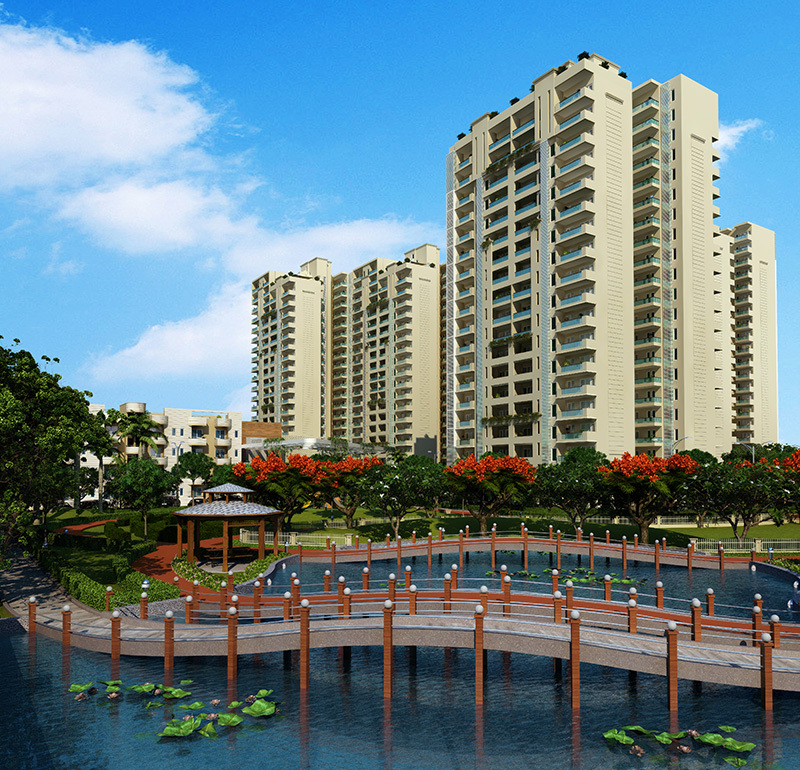 Ansals Amantre is meticulously planned to offer you the finest scenic living experience. These elegantly crafted, capacious residences are an eclectic blend of privacy, peace and opulence, and offer you a never before experienced comfort. 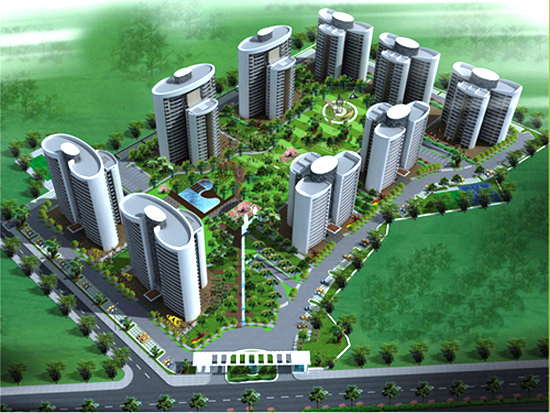 The project is spread over an area of 10.563 acres. 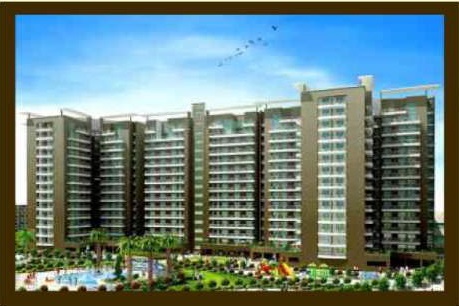 It is strategically located in Sector 92, Gurgaon on 60 mtrs. Road, close to Dwarka Expressway, NH-8, KMP Expressway & Pataudi Road. 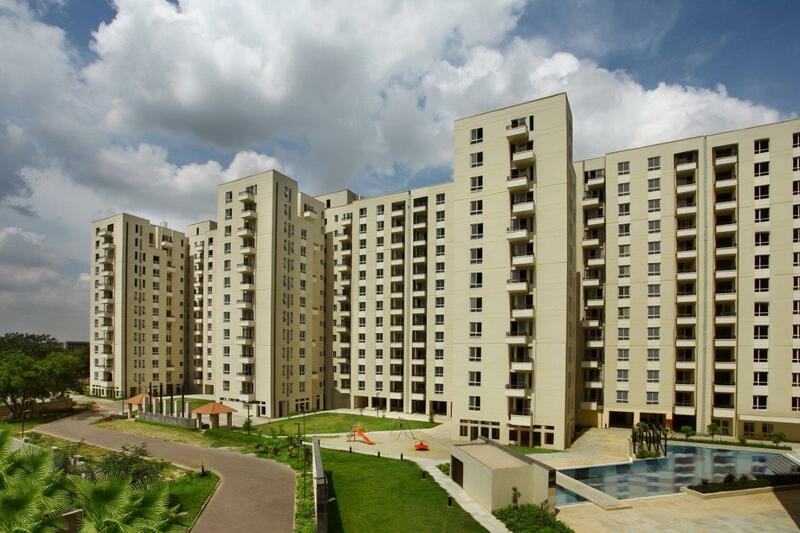 It has Towers comprising of 2 & 3 BHK Apartments & limited edition Villas. It is a gated complex with security & has amenities like Clubhouse with swimming pool, tennis & badminton courts, amongst several others.